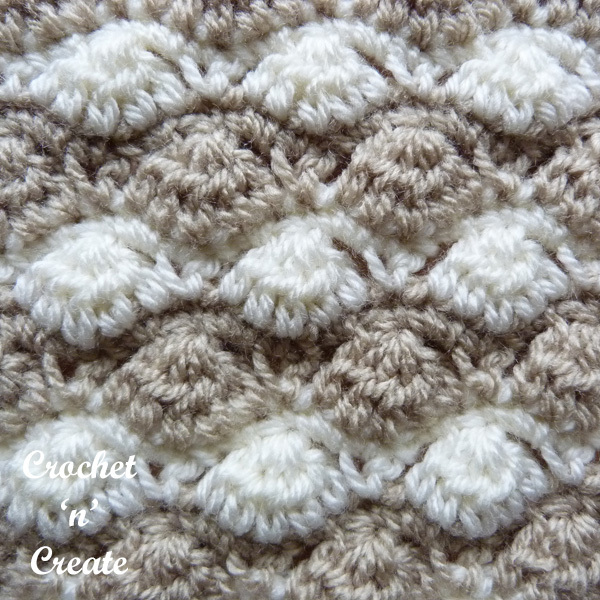 C2C Crochet Cowl – An easy and basic corner to corner cowl, this is the first design I have written in this beautiful stitch, once I got crocheting, I could not believe how easy it was to make. 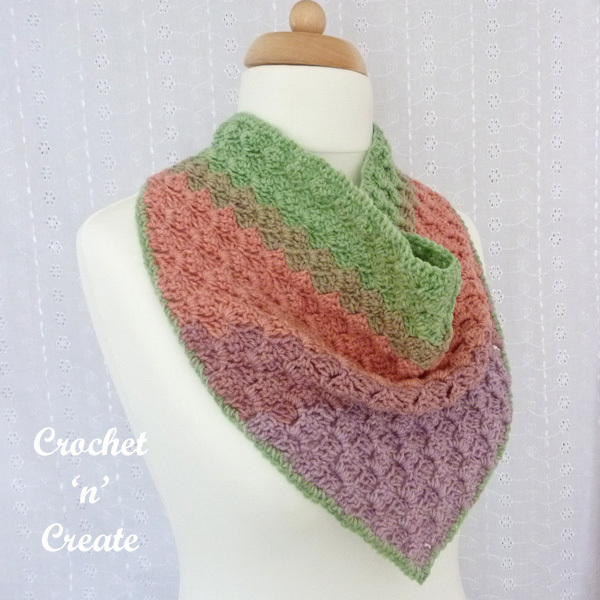 This free cowl pattern is made with a variegated yarn and written in USA and UK formats, both are listed below. 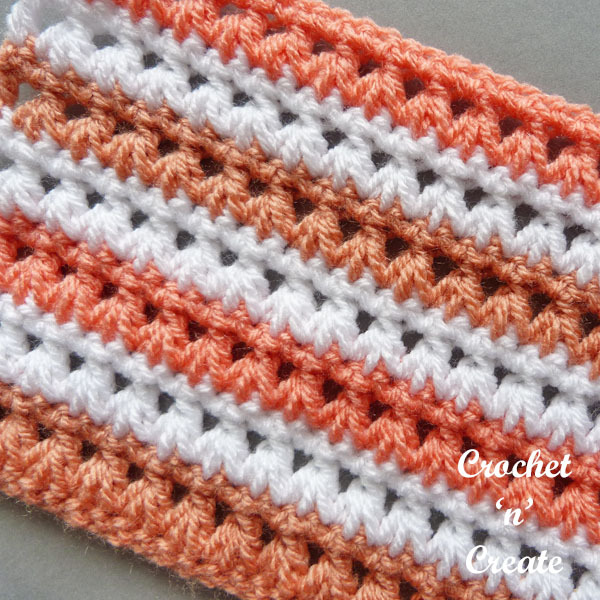 This entry was posted in crochet cowl and tagged crochet, crochet cowl, crochet ladieswear, crochet Wearables on 16th March 2019 by crochetncreate. 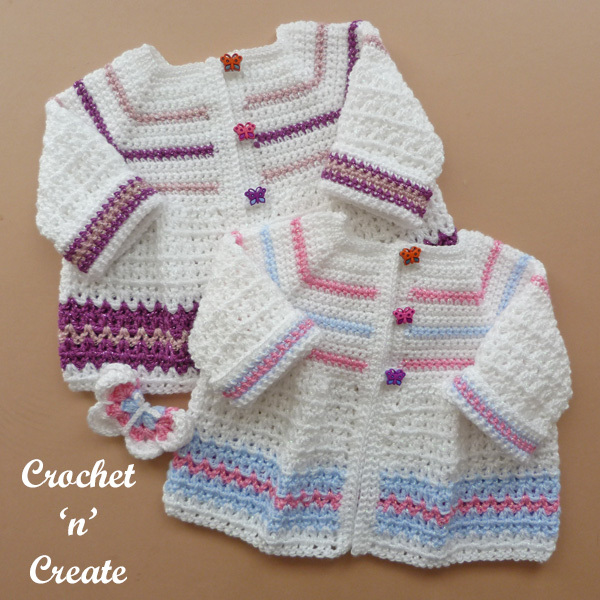 Butterfly Baby Crochet Jacket – Adorable baby sweater pattern to pair with my butterfly baby blanket, a sweet delicate design made in an easy v-stitch, I hope you enjoy crocheting it as much as I did. 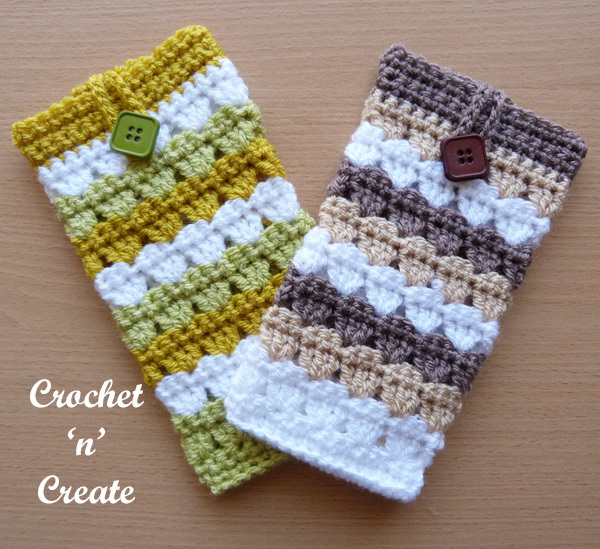 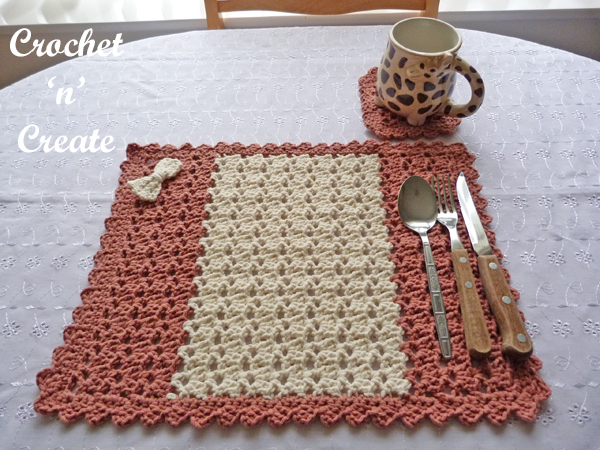 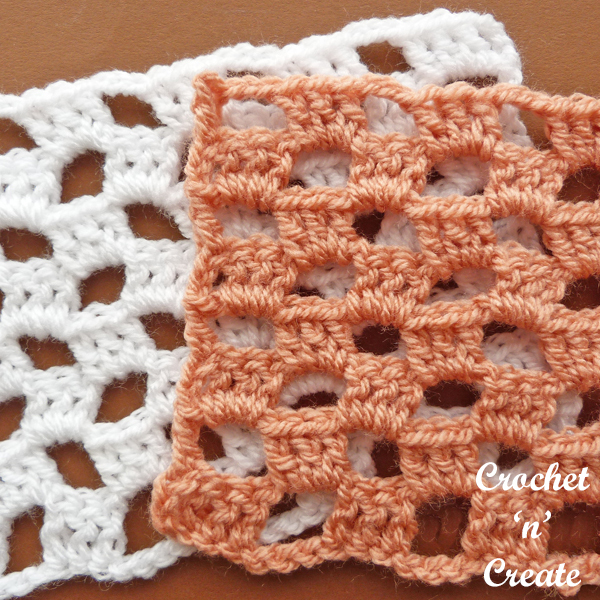 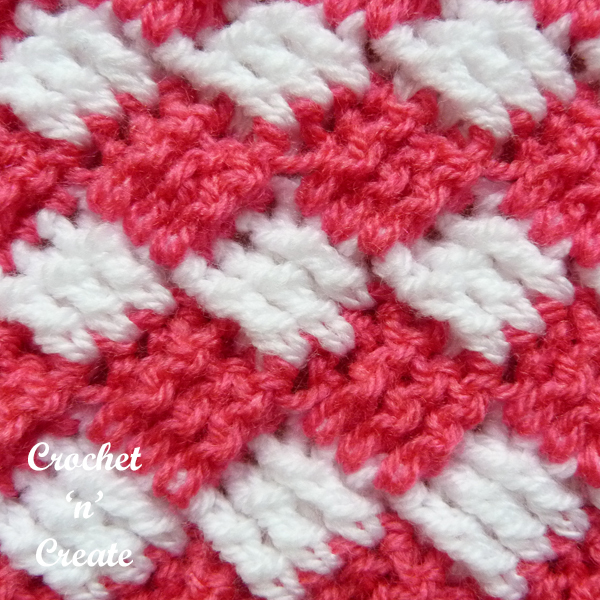 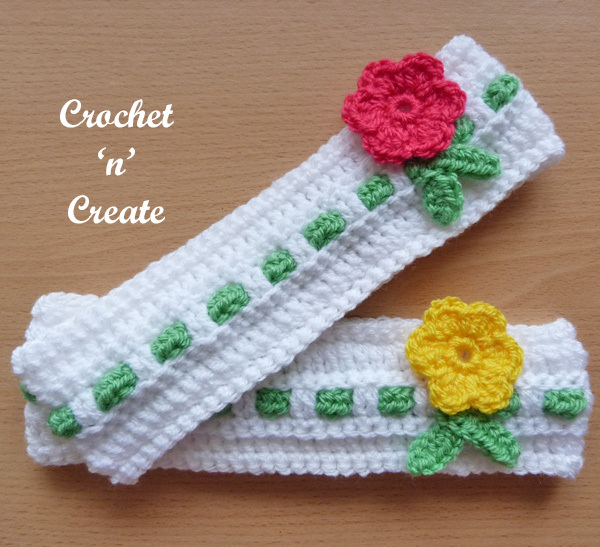 This free crochet pattern is written in USA and UK formats and both are listed below. 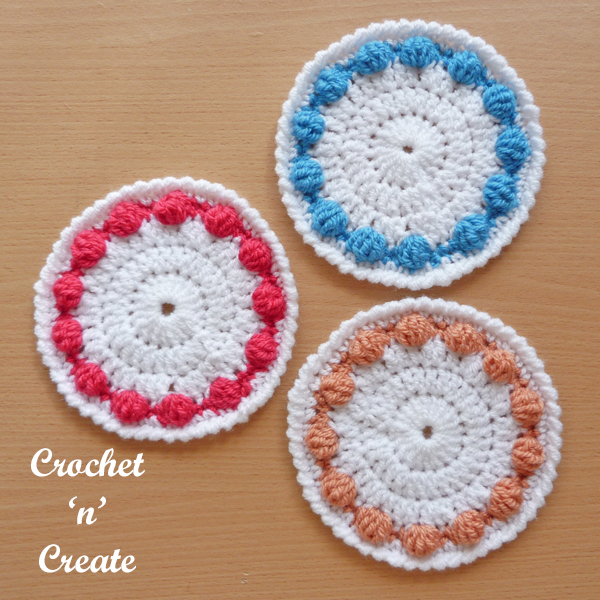 This entry was posted in Baby crochet pattern, crochet baby cardigan, crochet baby outfits and tagged baby crochet cardigan, baby crochet sweater, crochet, crochet Wearables, free crochet patterns on 9th March 2019 by crochetncreate.